K-drama is coming to YA! 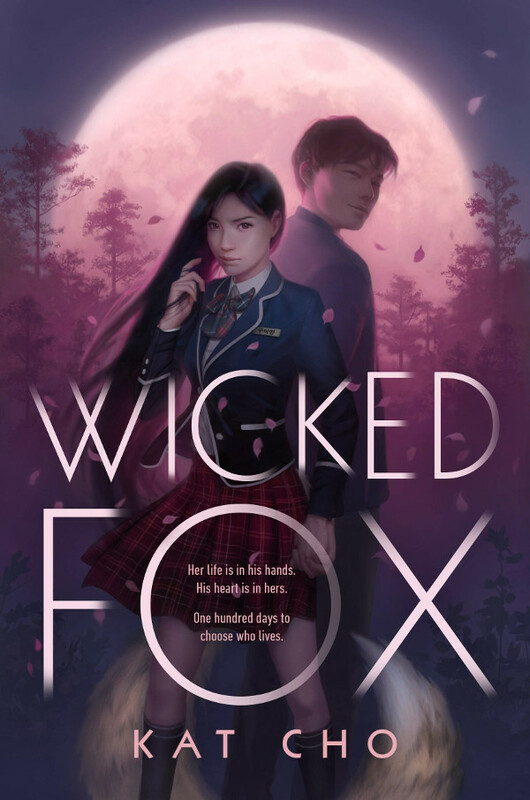 This story is set to bring together a mythical gumiho named Miyoung– who must feed off the energy of mankind to survive– and a human boy named Jihoon that she saves, losing her powers in the process. These two fall for each other against all odds and warnings, but soon Miyoung will have to choose between her powers and Jihoon’s life. The tension is real and we want to absorb every drop of it!